'There is also need to look at our declassification protocols for government and archival documents, and see how we can modernise these,' he said. 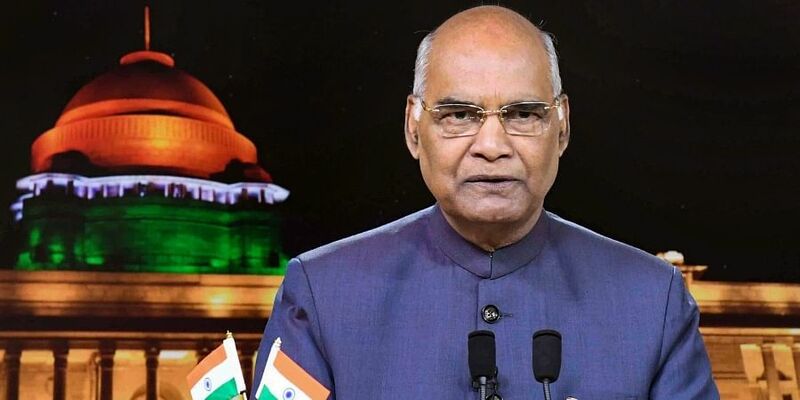 NEW DELHI: President Ram Nath Kovind Friday strongly advocated for transparency in governance, saying there is no such thing as "too much information" in a democracy and information overload is always preferable to deficit. Inaugurating the 13th annual convention of the Central Information Commission, the highest appellate authority in RTI matters, the president also made a strong pitch for the declassification procedure and maintenance of archives. "There is also need to look at our declassification protocols for government and archival documents, and see how we can modernise these," he said. The president said India has appointed half-a-million public information officers under the RTI Act with the estimated requests for information touching as high as six million requests a year which are astounding numbers. "In a democracy, there is no such thing as too much information. Information overload is always preferable to information deficit," Kovind said. He said right to information is about nurturing the social contract of trust between the citizen and the state - where both must have faith in each other. "A related and parallel implication is to ensure rational use of public resources to check instances of corruption or waste," he said. "It is only when we link this process to the realisation of definite objectives that engage, enable and ensure efficiency" and so serve to make life that much better for the citizen "that we complete the narrative of democracy. RTI is part of such a wider theme," he said. Earlier speaking on the occasion, Minister of State in the Prime Minister's Office Jitendra Singh requested the gathering of information commissioners, activists, information officers and people to find out if "unnecessary RTI applications" can be reduced as much of the information is readily available on government websites. The Right to Information Act came into force on October 12, 2005. The first application was filed by Shahid Raza Burney before Pune Police on the same day.